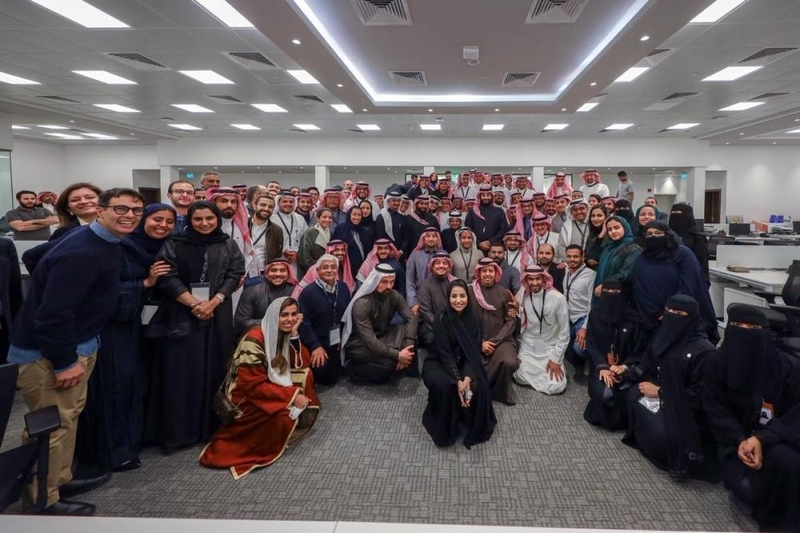 AL ULA — The Royal Commission for Al Ula announced its vision to responsibly develop Al Ula as a world heritage destination centered around conservation and collaboration with the local community. 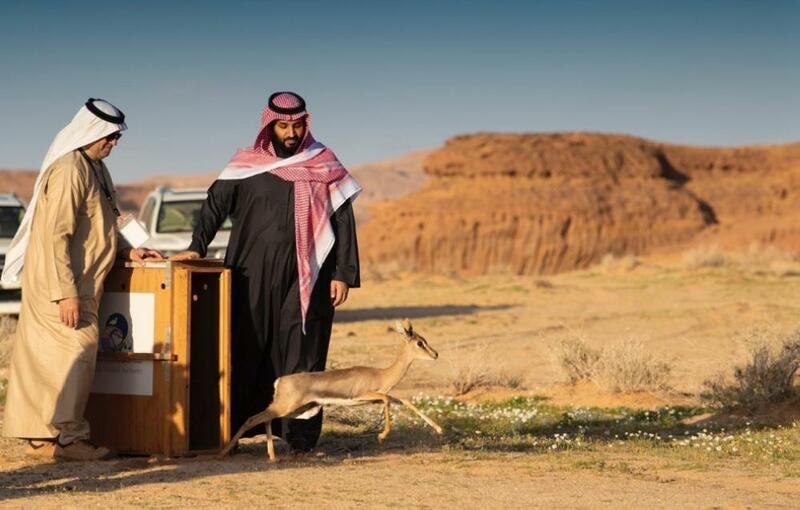 Projects announced include the Sharaan Nature Reserve, Sharaan Resort and the establishment of The Global Fund for the Arabian Leopard, under the patronage of Crown Prince Muhammad Bin Salman, deputy premier, minister of defense and chairman of the Royal Commission for Al Ula (RCU). The RCU hosted the launching of the Vision for Al Ula ceremony to announce its plan to responsibly develop Al Ula, the place of heritage for the world, into a destination centered around the conservation of the region’s spectacular natural and cultural heritage, hand-in-hand with the local community. The ceremony to launch the vision for this region was attended by a diverse audience of senior local and international officials, as well as leading arts and culture figures, heritage and nature experts, and major investors. Our beloved country has witnessed great strides and transformations. 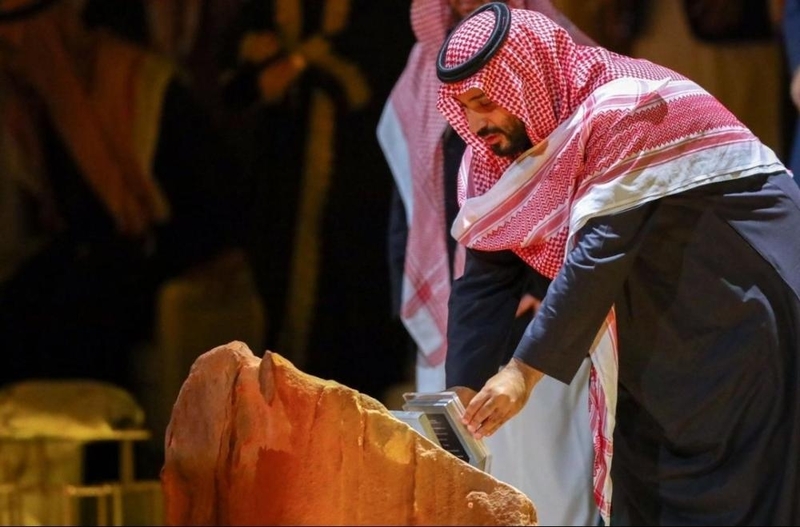 In addition, Crown Prince Muhammad launched the Kingdom’s Vision 2030, which guided the vision for Al Ula, following the Royal Decree, which established the Royal Commission for Al Ula. The decree was issued to develop Al Ula into one of the world’s most important cultural, natural and heritage destinations, he added. “Because our ambition is as magnificent as this destination, we will continue to achieve our goals, led by an ambitious vision which highlights our commitment to preserving and nurturing the human and cultural heritage which has lasted thousands of years. “We are committed to protecting the natural environment for the benefit of the local and international community. 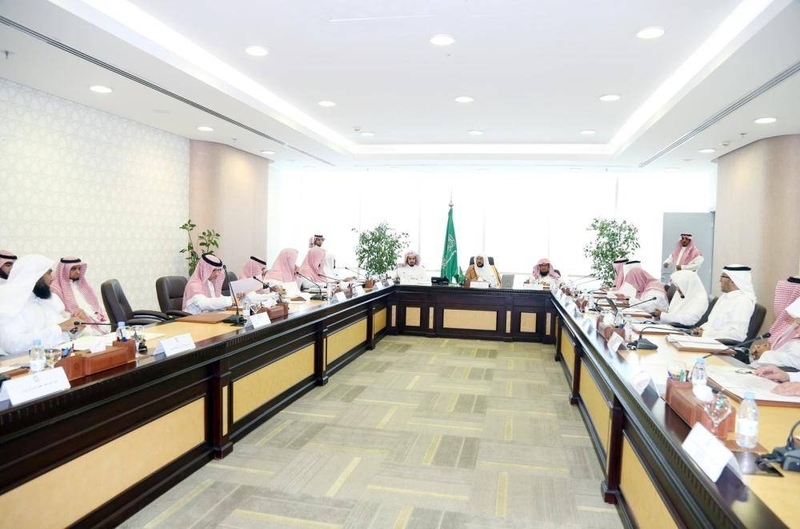 The Royal Commission for Al Ula’s main goal is to share the rich heritage of the region with the world and invite experts and thinkers to participate in the journey of discovering the natural and historic heritage in the oasis of civilizations that is Al Ula,” he said. “People are at the heart of our vision. 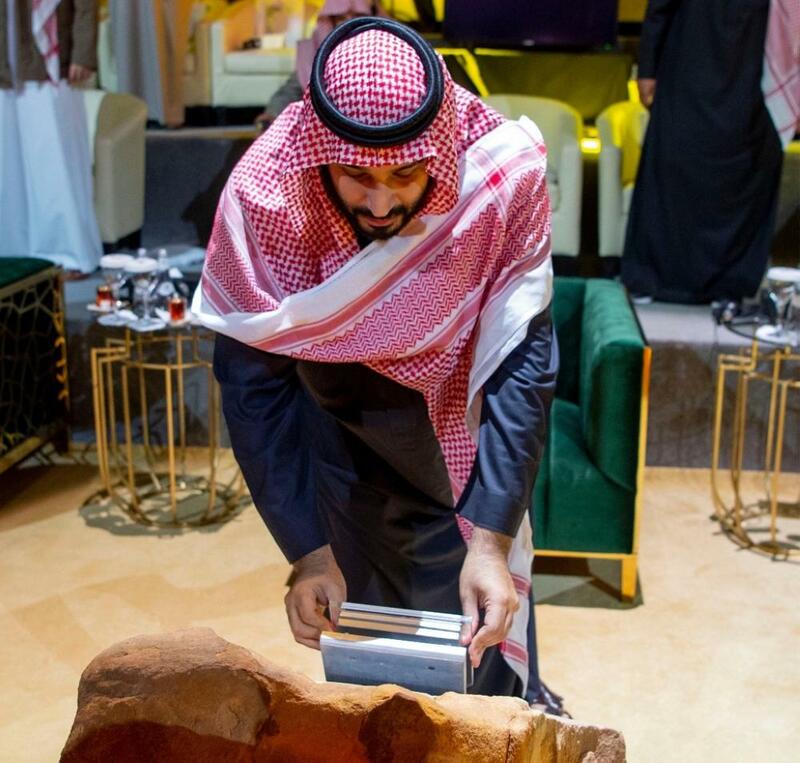 Today, Crown Prince Muhammad, has launched a number of programs and initiatives designed to positively impact the people of Al Ula, as well as preserving the heritage and the flora and fauna of the region. The beautiful canyon area of Sharaan is now a designated Nature Reserve, setting a new standard in the region for rebalancing ecosystems and reflecting Saudi Arabia’s commitment to protecting the natural environment of Al Ula. The Sharaan Nature Reserve initiative includes the establishment of a global fund for the protection and revitalization of the Arabian leopard,” he added. “Crown Prince, today, you unveiled the vision for Al Ula, which stems from the vision of our beloved Kingdom, Vision 2030. 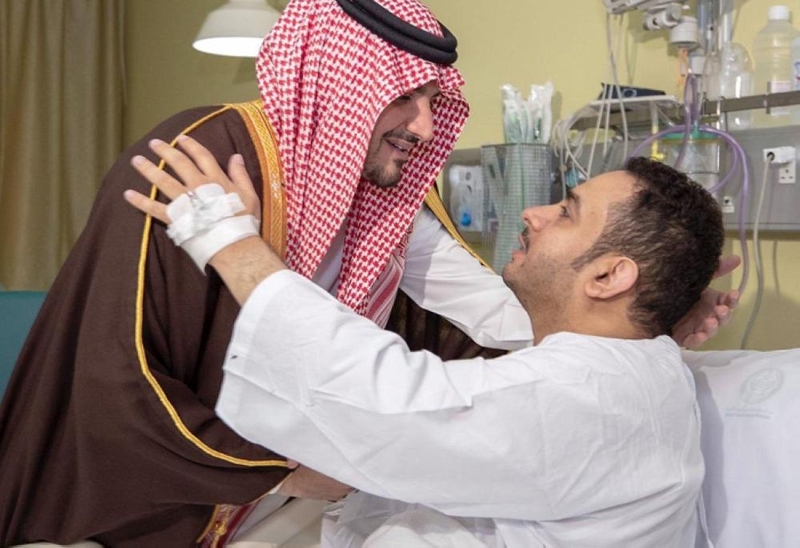 Your constant guidance and support give us momentum to go the extra mile in all our endeavors to introduce Al Ula as the Kingdom of Saudi Arabia’s gift to the world,” Prince Badr said. Set in Saudi Arabia’s northwest region, Al Ula contains a number of archeological treasures and ancient cities, with evidence of major civilizations, including most notably the Dadan/Lihyan and the Nabataean kingdoms. Hegra, Saudi Arabia’s first UNESCO World Heritage Site, was the prominent southern capital of the Nabataeans. 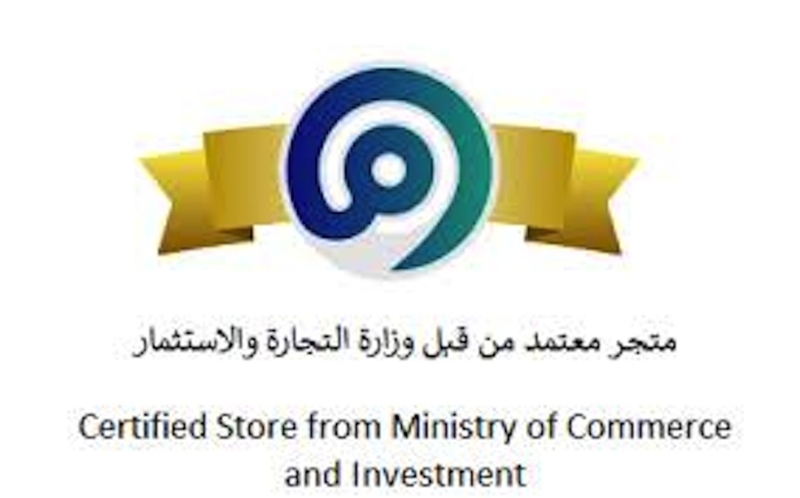 RCU is delivering a sensitive, responsible transformation of the region. Heritage, the local community, aspirations for Al Ula, and the creation of a lasting footprint form Al Ula’s narrative and underpin a destination with a unique constellation of historic and new wonders. As part of RCU’s mission to protect and responsibly develop our world heritage site, the commission maintains strong partnerships with international experts, one of which is our partnership with France, namely with the French Agency for Al Ula Development (AFALULA). Franck Riester, Minister of Culture of France, attended the ceremony to celebrate this continued partnership. Highly committed to preserving the natural integrity of Al Ula’s landscapes and to re-establishing the rich diversity of plant-life and wildlife that once flourished here, the canyon area of Sharaan has been designated a nature reserve. This reserve will set a new standard for restoring fragile ecosystems and reflecting Saudi Arabia’s commitment to protecting the earth’s natural environment. A number of endangered animal species including Nubian ibexes, red-necked ostriches and idmi gazelles were also reintroduced into the reserve. As part of this conservation initiative, the Royal Commission announced its goal to create the Global Fund for the Arabian Leopard, the world’s largest fund to protect the endangered big cat native to the mountains of the region. 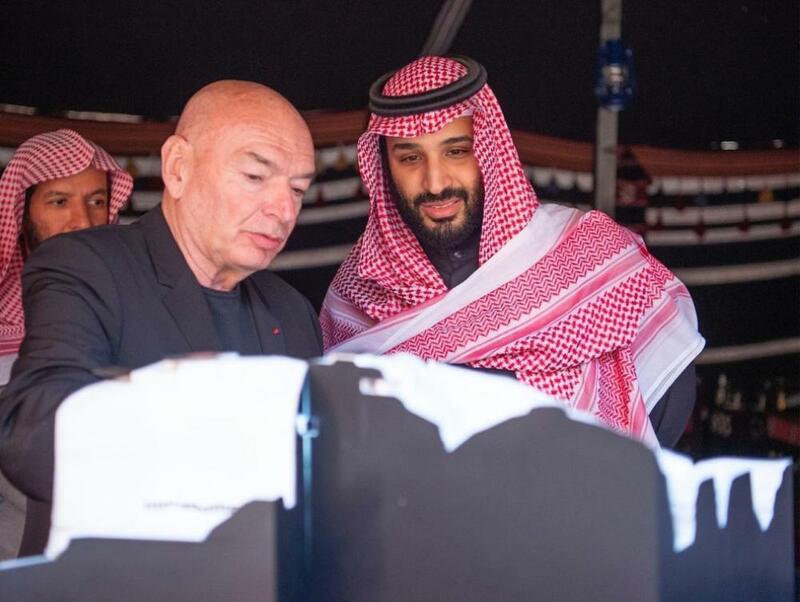 Additionally, the Royal Commission broke ground on the site for the just-announced Sharaan Resort, a responsibly-designed development and summit center designed by iconic French architect Jean Nouvel. 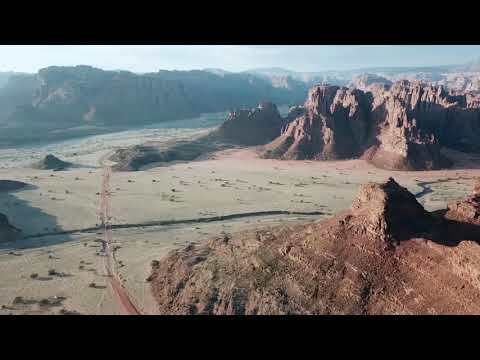 The Resort will be uniquely integrated into its monumental sandstone setting, a testament to architecture rooted in Nabatean history and hosted by nature.